DesignApplause | Steam tower. Christian bjorn. 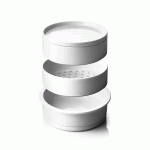 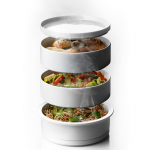 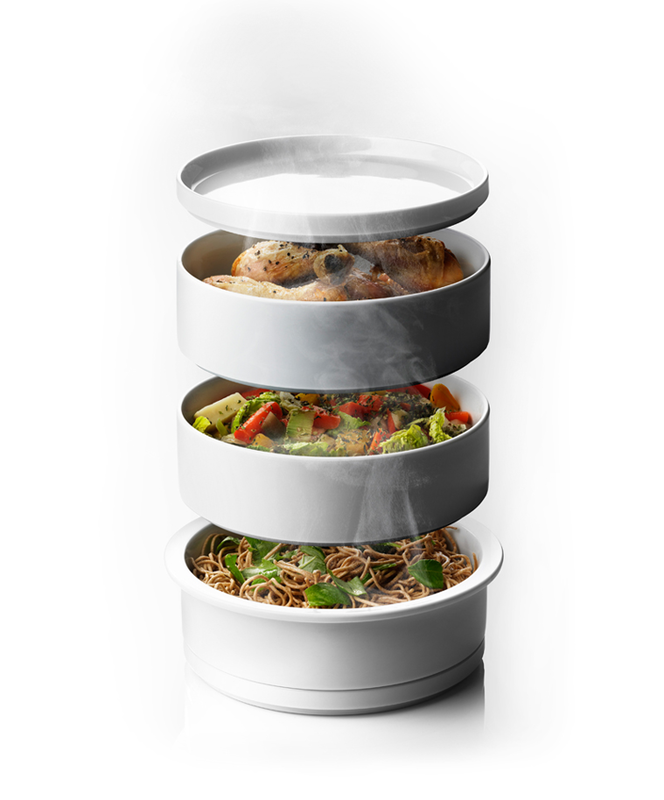 These porcelain bowls can be stacked in the oven, allowing the use of multiple bowls at once. 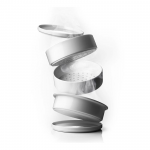 The Steam Tower maintains vitamins and minerals and adds wonderful taste to your food.